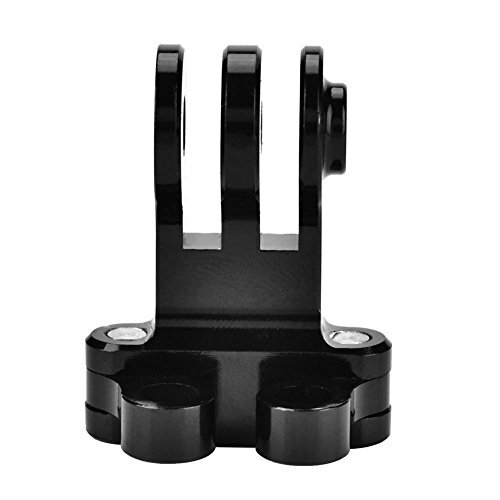 T-best Bicycle Handlebar Bracket Holder Mount Adapter for Sport Camera by T-best at iShare Maps. MPN: Tbestdtg5mof2hv. Hurry! Limited time offer. Offer valid only while supplies last. Features: This bracket adopts qualified aluminum alloy with low density, lightweight and portable. Solid and firm, not easily deformed and faded.